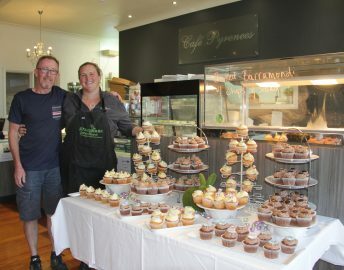 Cafe Pyrenees provides meals for employees and visitors and is located at the Ararat Campus at the rear of Pyrenees House. Cafe Pyrenees is open Monday to Friday from 8.00 am to 3.30pm. Free parking is available at both Ararat and Willaura. Special parking areas have been reserved for Medical Staff and Ambulance vehicles. The Health Service accepts no responsibility or liability whatsoever for any loss or damage to vehicles while parked on the Health Service’s property. Deductions from your pay can be arranged through the Pay Office. Immunisations are provided for vaccine preventable diseases such as Hepatitis B and Tetanus. Mantoux testing is available at specified intervals. An annual Influenza Vaccination campaign is held and staff participation is encouraged. 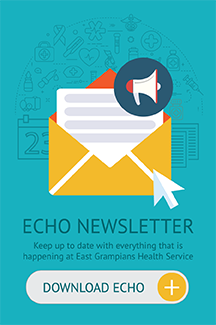 Physiotherapy, Podiatry & Community Health Services fees are discounted for East Grampians Health Service staff. Bulk Billing applies to all staff requiring Radiology and Pathology services. Arrangements can be made for the deduction of Salary Packaging/Salary Sacrifice. A Packaging kit is available from the Pay Office and is subject to the current Health Service Policy. Health Promotion programs, organised by staff from the Community Health Centre, are available to all EGHS staff. East Grampians Health Service supports the health and wellbeing of its employees by subsidising staff exercise classes once a week. The classes are facilitated by our exercise physiologists and incorporate cardio, strength and circuit sessions so there is something for everyone! Classes are held Tuesday’s from 5.15 pm to 6.00 pm in the Physiotherapy gym at the Community Health Centre. As well as encouraging the physical well being of staff, classes bring different elements of the health service together in a supportive, social environment. All staff, regardless of fitness levels are invited to attend these free classes. An annual ball is held for all staff members. 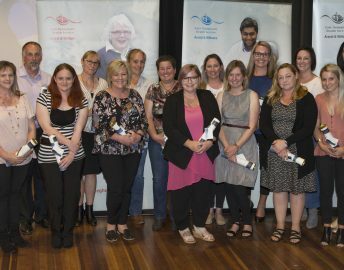 The annual Staff Service Awards recognises the dedication and commitment of staff to EGHS over a long period of time. These long-serving staff make a very valuable contribution to the organisation, in terms of their experience and understanding of the health service and the community it serves. Service Certificates and Badges are presented to staff for service ranging from 10 years to 40+ years. Staff with over 20 years service are also presented with a gift certificate. 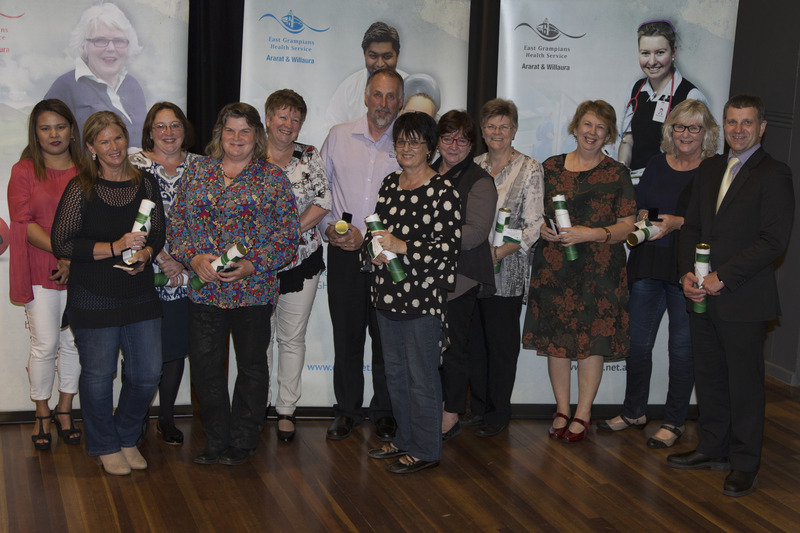 Staff service is recognised at our Annual General Meeting. 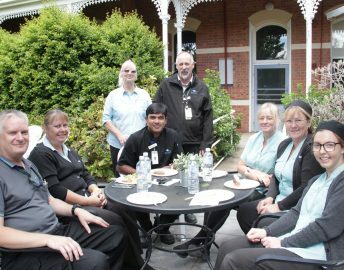 East Grampians Health Service encourages a learning culture and we are indebted to our staff who strive to continually learn and develop through education, training, mentoring and by teaching others. The commitment of staff is evident not only in their achievement of the expectations of their roles, but also in their willingness to continually increase and expand their knowledge and skills to enhance their capacity to deliver quality service with care focused on patients, clients and residents. Staff achievement is recognised at our Annual General Meeting.